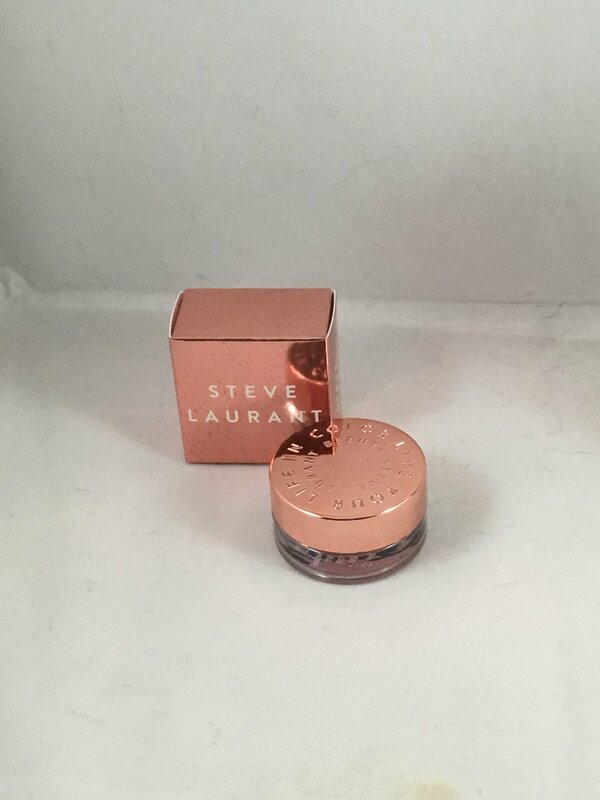 Steve Laurant Lip Tint - Dusty Rose. "Creamy; Glides on Smooth; High Pigmentation; Cruelty Free; Long Lasting." This is brand new in box. This is the full size at 3.5 g / .12 oz. Retails for $22.